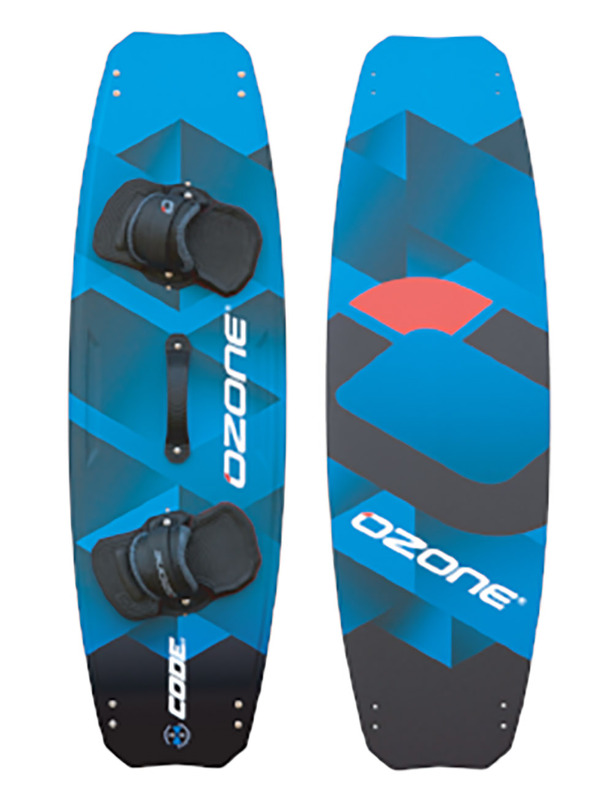 Dynafiber Mechanical Deck Plate-an inexpensive deckplate, ideal for anyone with a WindSUP or beginners board as you can adjust the joint to make it easy to fit the rig to the board. 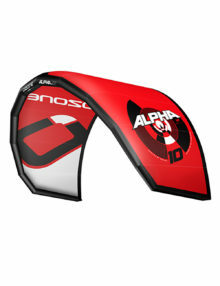 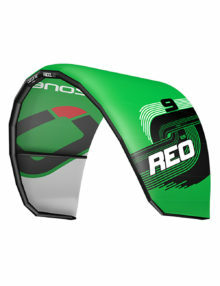 The Chinook Aluminium Extension – tried and tested windsurfing extension. 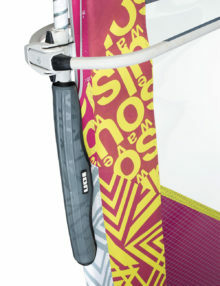 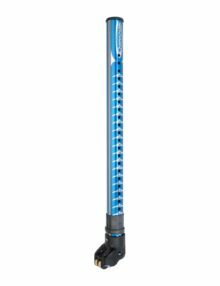 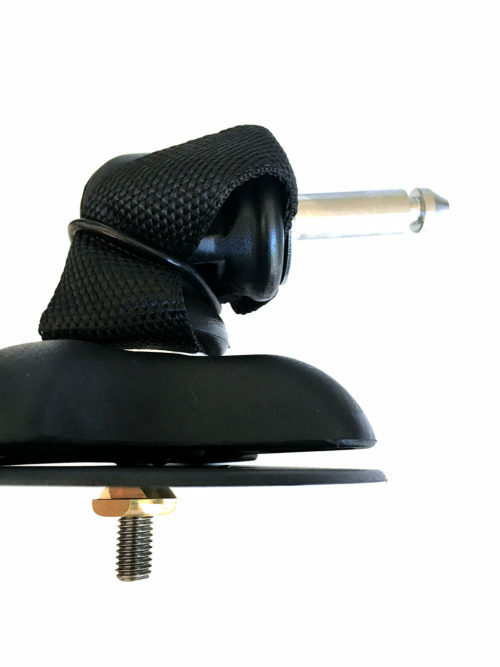 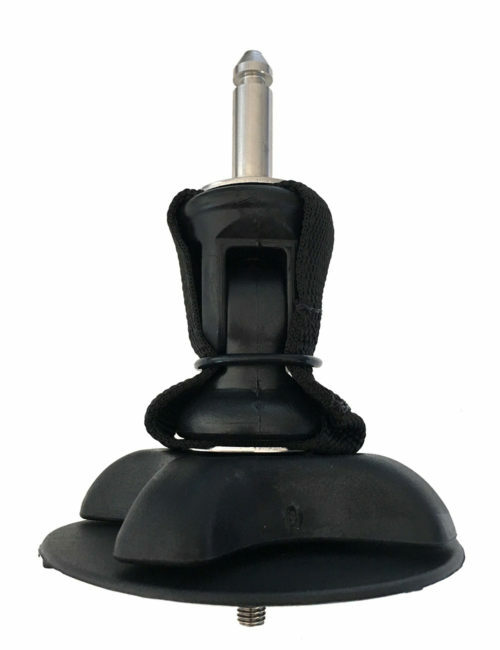 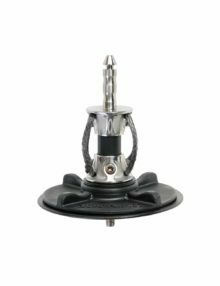 This Ion windsurf mast/board protector will keep you board free from dings and dents from your mast. 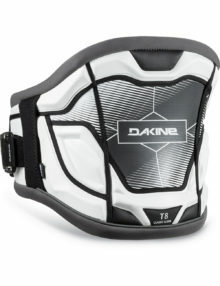 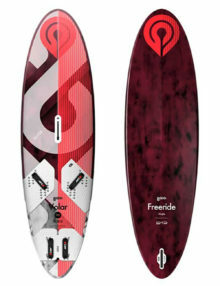 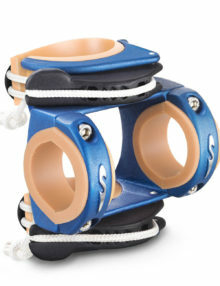 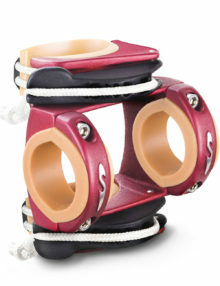 It is the ultimate in protection for your board. This super sized protector fits onto the bottom of the mast/luff tube and prevents those all so common nose cracks.